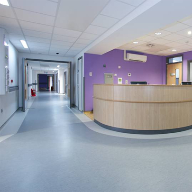 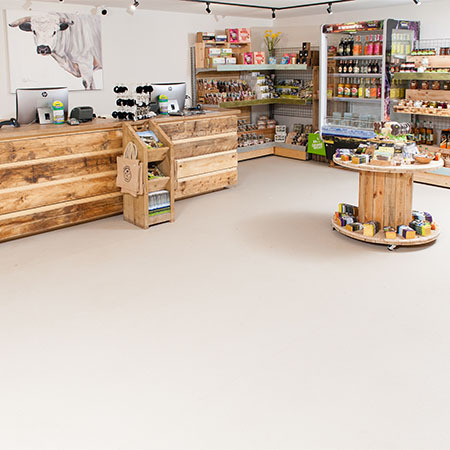 Polyflor have provided their QuickLay flooring at Cotswold Farm Park as part of a refurbishment project. 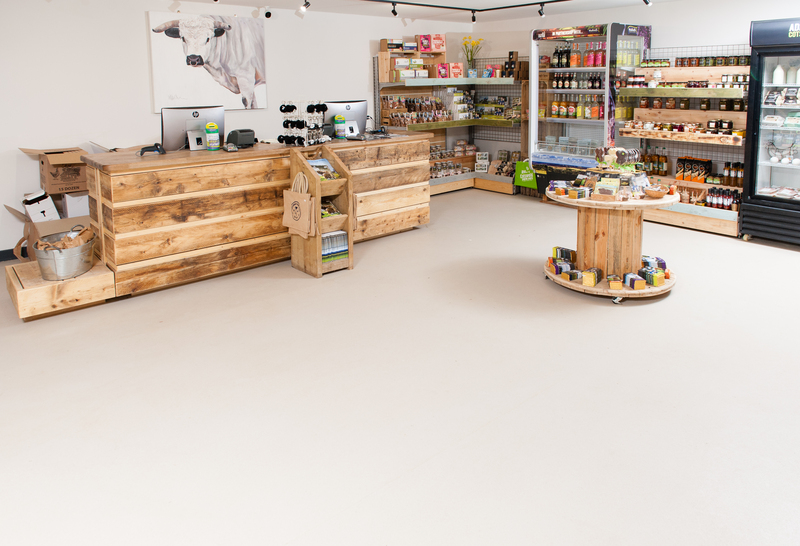 The loose lay safety flooring collection was specified and installed by LK Flooring across the farm shop, restaurant, toilets and stairs. 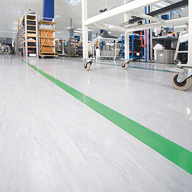 Polysafe QuickLay was chosen for the main hub of the farm and is designed for adhesive free installation. 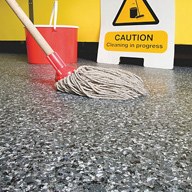 It can be laid over a variety of existing subfloors including new concrete substrates of up to 97% RH and requires no drying time. 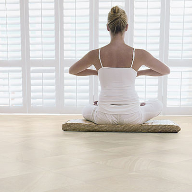 The Polysafe QuickLay collection features 12 shades with a decoration in a selection of tonal hues. 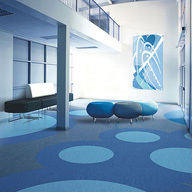 Its tried and tested PUR reinforcement ensures a resistance to staining. 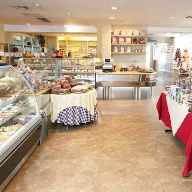 Polysafe Apex in shade Siltstone was used in the commercial kitchen area, with enhanced slip resistance. 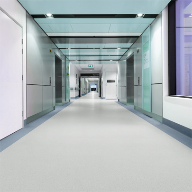 The range features a concentrated level of safety aggregates in the vinyl to ensure underfoot safety and provides a low slip potential.